Tonight the Art with Heart team are sharing creative projects featuring stamp sets that you can colour in. 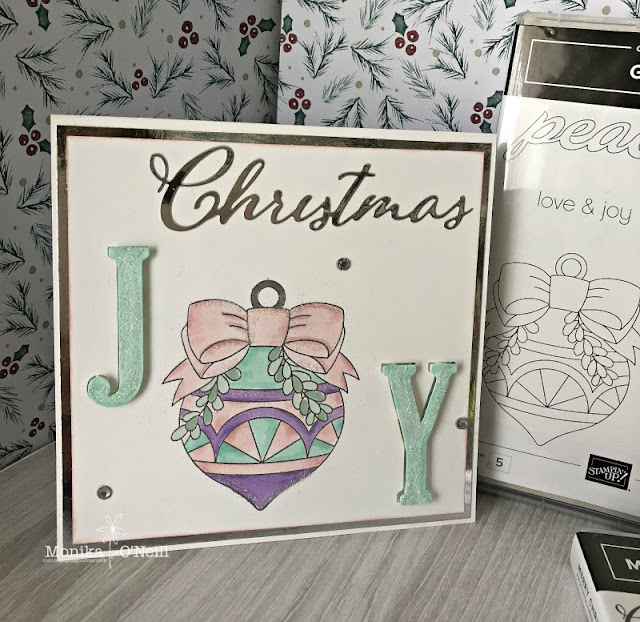 We hope our blog hop inspires you to pick up some stampin’ write markers, watercolour pencils, stampin blends or another form of colouring medium and colour in with your stamps. 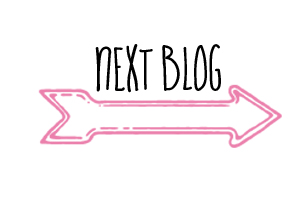 Don’t forget to contact any of the ladies on the blog hop to order any products, especially they limited edition colour your season products. You have come from the lovely Amie McIIroy Blog hops are full circles, so you can start hopping here and then at the end of each post is a link to the next one. There is also a list of participants at the end in case of any broken lines. For my card tonight I chose the gorgeous Great Joy Christmas Stamp set and used the large bauble to colour in The card base is thick whisper white it is larger than a regular card base, I trimmed the A4 sheet on the long side to 5inches and fold it in half. The border is Silver foil paper cut about 1/8th inch smaller and another border in whisper white also cut around 1/8th inch. 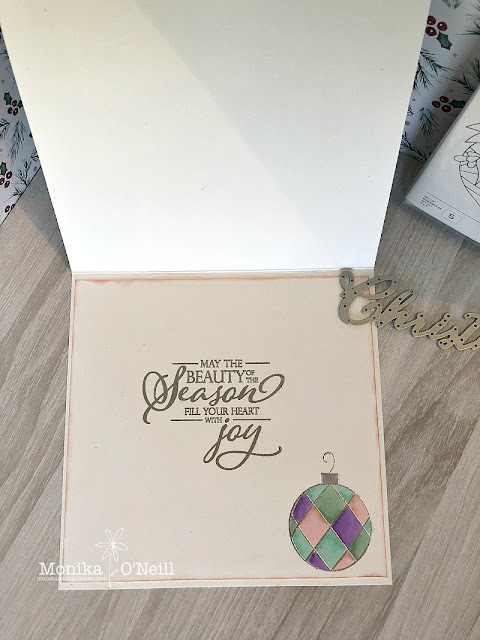 I wanted just soft colours so used mostly all the light stampin blenders. The J & Y are eclipsed, I added some glue to the top of the letters and sprinkled Dazzling Diamonds on the top, I did add some Dazzling Diamonds around the bauble as well. I also used the Merry Christmas Thinlets die and used silver foil paper to cut out the word Christmas. 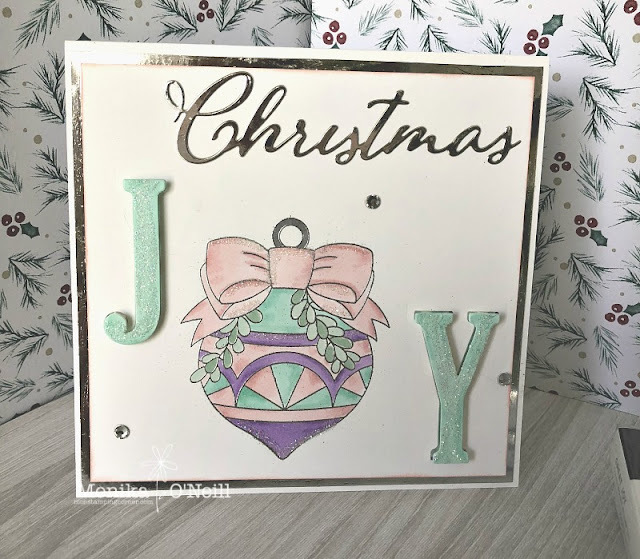 The sentiment inside the card is from Merry Christmas to all stamp set, I also stamped and silver embossed the sentiment and the smaller christmas bauble and used the stampin blenders to colour it in.